Security questions are very important for online accounts to retrieve your password forget accounts (or) stolen accounts. If you have only remember your password but you forget your security question and answer? what will you do after missing mailbox? Here the simple tutorial to know how to change your security questions for famous mail services Gmail, Yahoo! Mail and Outlook.com. 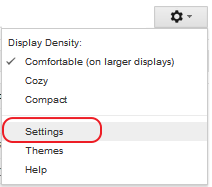 To change your security question in Gmail click the gear icon in the upper right corner then click Settings. Click Accounts and Imports tab then click change password recovery option. 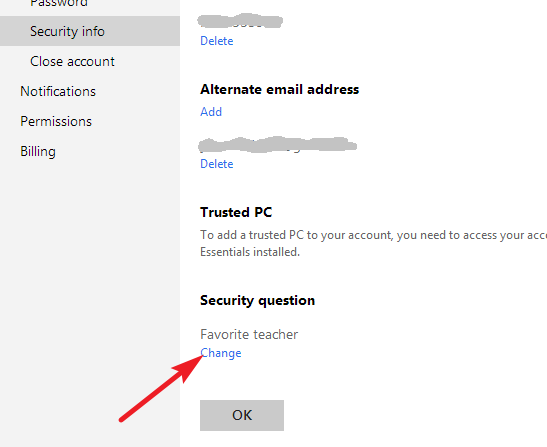 Click Edit link under security question section then change your security question and answer. Finally click Save button. You are done! Then click on "Change Questions and Answers" link and select your question and answer finally click Done. That's all. 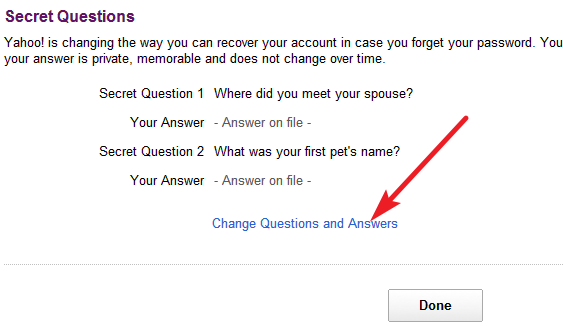 Successfully you have changed your security question in Yahoo! 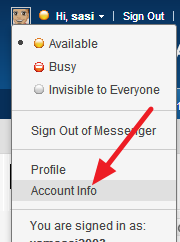 Under Managing your account, click Account details (password, addresses, time zone). You might be asked enter your password again. Under Account security, next to Security Info, click Manage. Under Security question, click Change. Enter a new question and answer, and finally click Save. 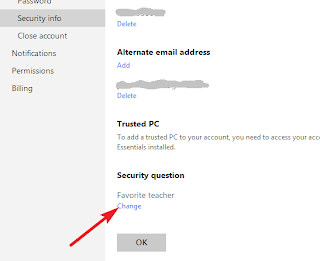 That's all you are successfully changed your security question in Outlook.com.